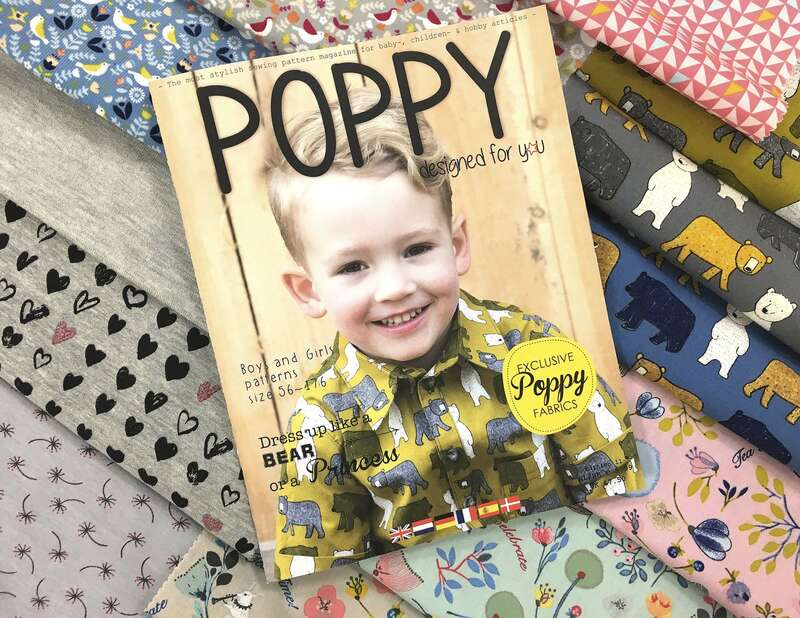 I want to share my new creative patterns and ideas with you with my new Poppy magazine. 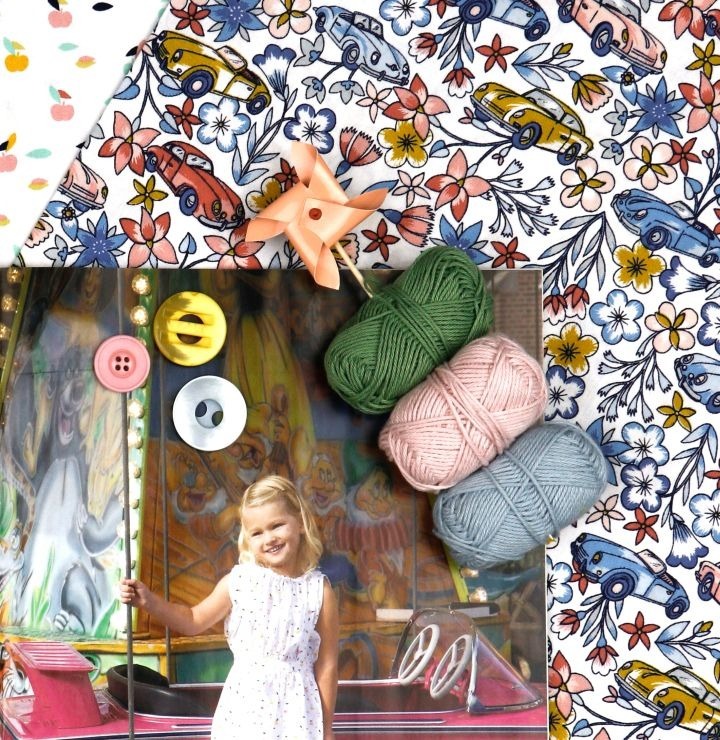 Edition 11 is now available!! Especially designed for you!